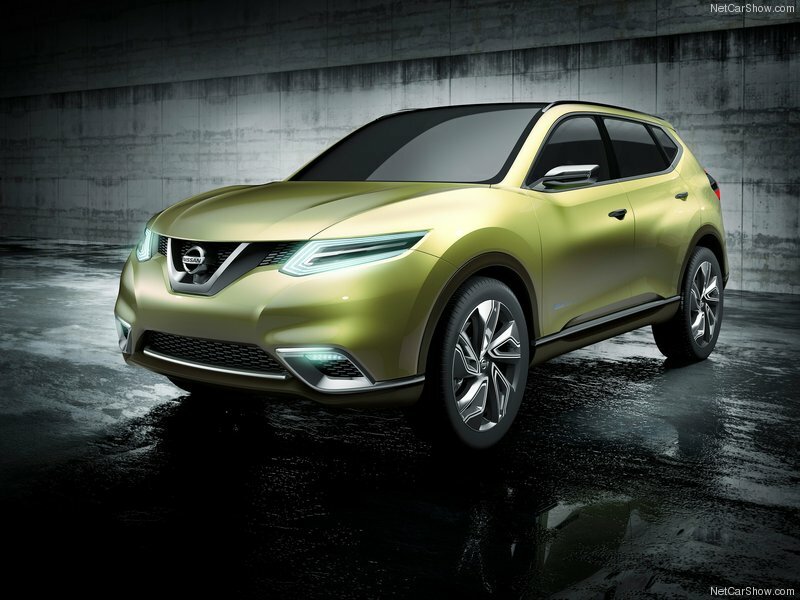 A new concept car from Nissan, given its World Premiere at the 2012 Geneva Motor Show, heralds a possible new design direction for the company. Its ‘smartness' takes two forms. Despite its modest external proportions, Hi-Cross Concept has a highly space efficient interior with three rows of seats for seven passengers. 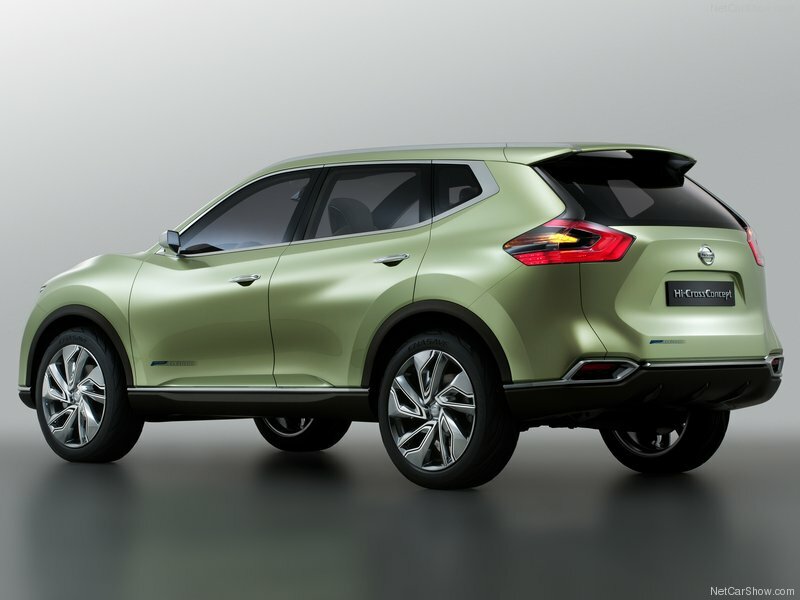 For the concept, the HEV drivetrain is based on new technology developed by Nissan for front-wheel drive models, but modified to provide four-wheel drive. The new system's innovative approach to affordability and packaging adopts ‘one-motor, two clutch' technology linked to Nissan's new generation XTRONIC continuously variable transmission which by itself achieves a 10 per cent improvement in fuel economy over comparable previous generation CVTs. The low friction design has smaller shaft-diameter pulleys with a new belt to give the widest possible ratio coverage for enhanced efficiency. "But the name does more than refer to its shape. The ‘Hi' refers equally to the idea of extended value, to the levels of innovation found in the drivetrain and, of course, to the excitement promised from the behind the wheel."